Beginning in December, the Center for Michigan’s public engagement team has been traveling the state to facilitate Community Conversations about jobs and workforce development. 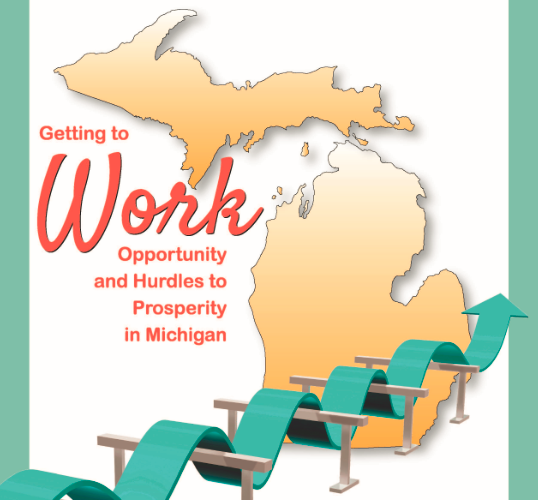 These discussions, titled “Getting to work: Opportunity and hurdles to success in Michigan,” have gathered more than 400 people in more than 35 cities across our state to date. Can't make it to an in-person Community Conversation? We've got you covered. Click here to head over to the online version of our Conversations, and make your voice heard!